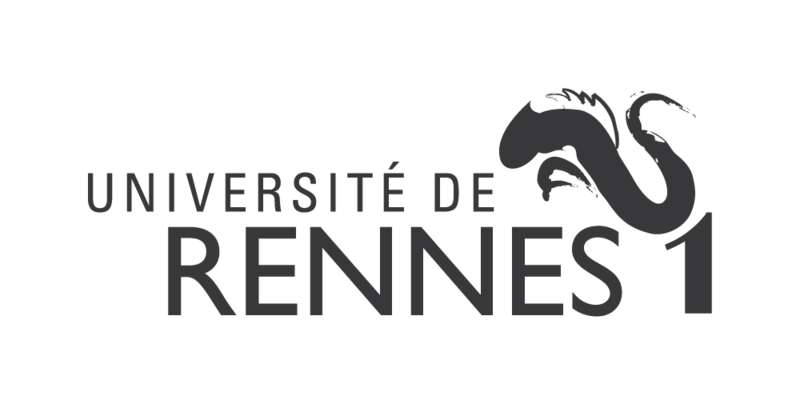 PERSYST is a research platform of the FOTON Institute, a joint research unit under the French National Centre for Scientific Research (CNRS), University of Rennes 1, and the National Institute for Applied Sciences (INSA) of Rennes. We are providing expertise and technical facilities for the evaluation of high-speed optical communication devices and systems. To provide commercial service to businesses, in particular start-ups and SMEs, but also larger companies or research infrastructures wishing to benefit from our expertise as well as test and measurement facilities. We are located in Lannion, province of Brittany, Western France, at the heart of an industrial area largely focused on telecommunications and photonics. More information on the activities of the FOTON Institute and our supervisory institutions can be found on their home pages.